Hi Tim, thanks for the message. I'm glad you like the HUD display. Happy to make some for your needs as well-- what scale do you need? Attached are the dimensions of the three screen sizes we have available. We could put the HUD onto any of these. Hey guys, I have the same A-10 Tim has and would like to know which HUD and Instrument clusters are going to be available. 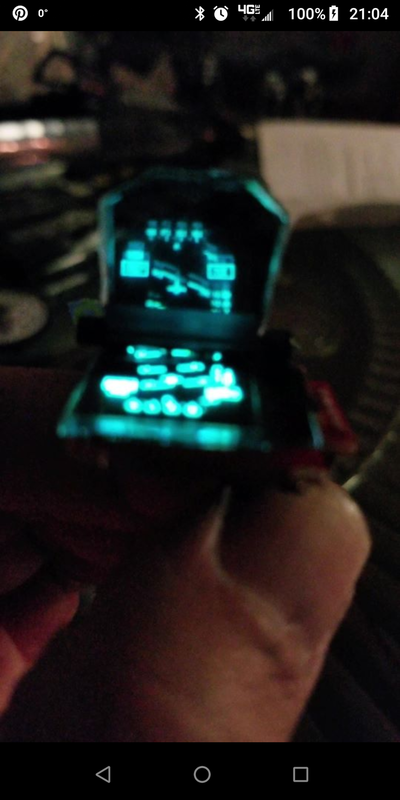 I even mentioned in another post a possible pilot visor HUD with lighting of some sort. Too much?